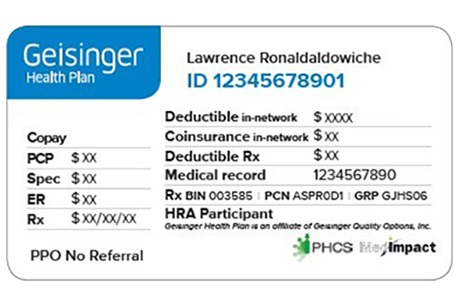 Meet with a Geisinger Gold Medicare Advisor to learn about your options. Three months before or after you turn 65, or during certain life events. Our health and wellness programs guide you to better living. Understand the A, B, C and D of Medicare so you can make well-informed decisions. Get answers to your questions about our Medicare Advantage plans. 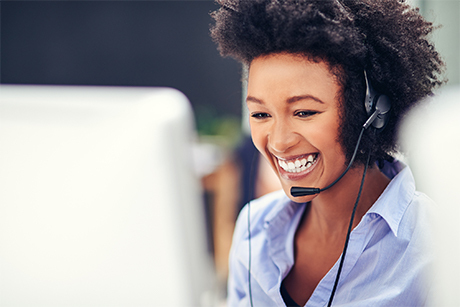 Learn the four Cs: coverage, cost, convenience and customer service. Access specific information about your plan. 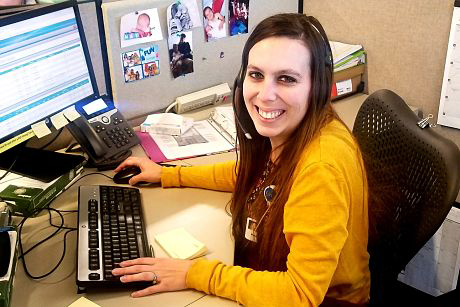 Select from a network of more than 31,000 providers and enjoy customer service that's second to none.